Get the latest breaking news from RT on the relations between Israel and Iran. 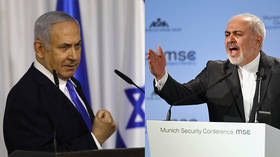 Current relations between the two countries can be described as hostile, despite having a friendly period from 1947–1953 during the Pahlavi dynasty, with Iran even recognizing the state of Israel. However, after the 1979 Revolution in Iran relations between two countries started to rapidly deteriorate. Find the articles and news on the Iranian Revolution and worsening of the relations between these two Middle Eastern countries. 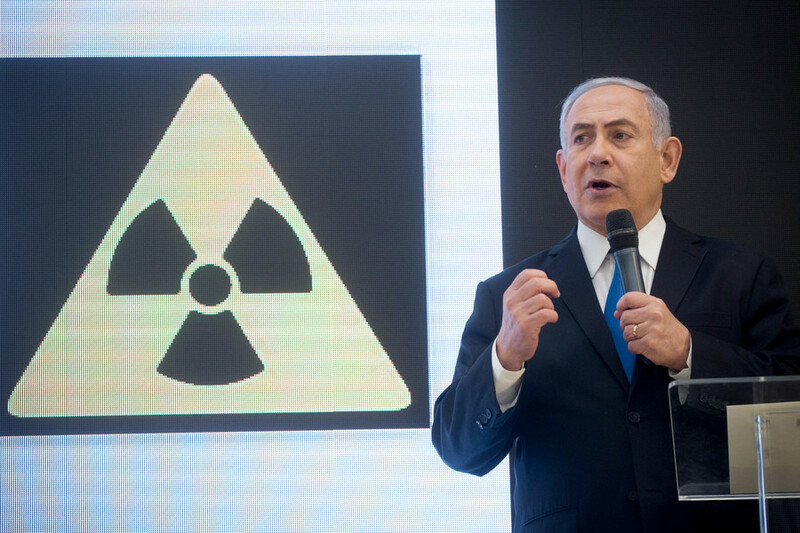 Israel is cautious of Iranian influence in the region and has been trying to prevent Tehran’s development of nuclear weapons, as they claim Iran was running a nuclear weapons program before signing nuclear deal framework in 2015. Follow RT on the actual relations between Israel and Iran and their nuclear disagreements. This is amid both countries having their own issues. Iran has been facing a sanctions imposed by many Western sanctions, which is one reason for their poor economy and tense situation in in the country. Don’t miss the news on Iran’s economy, including export of oil and inflation, as well as on its relations with many Western countries. 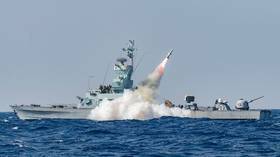 Israel’s main issue today is border problems and tensions with Palestine. 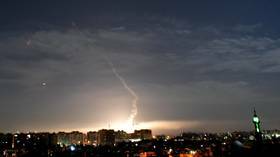 Don’t miss the news and updates about an ongoing conflict with Palestinian, including the Gaza-Israeli conflict. 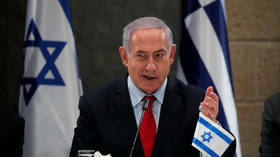 A senior Iranian official has claimed that Tehran hacked the phones of the Israeli PM’s family members – contradicting denials by Benjamin Netanyahu, who accused a political rival of spreading rumors because he was hacked himself. The Israeli prime minister made a ‘farewell shot’ after his fierce opponent, Iranian FM Mohammad Javad Zarif, announced that he was leaving his post. The two politicians often clashed on the international stage.